Hope you are doing good and had a lovely Diwali and Halloween! With a new month, comes a new FAB BAG ! 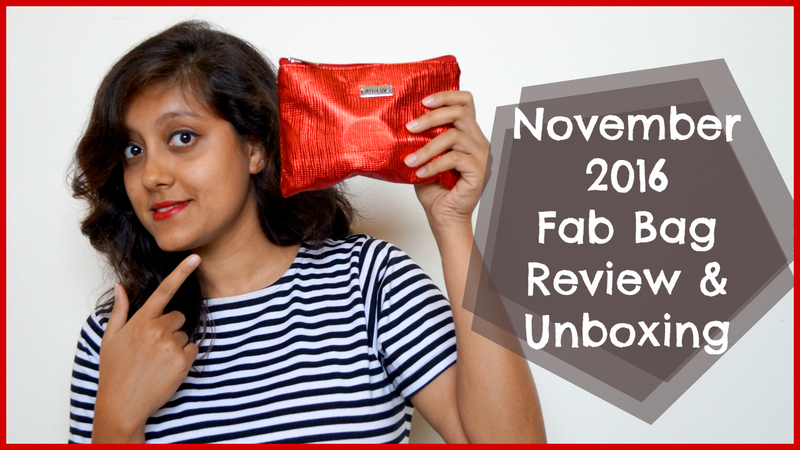 Yes, I have started waiting for the fab bags every month because of the excitement I have, to find out the contents! Love the element of surprise! 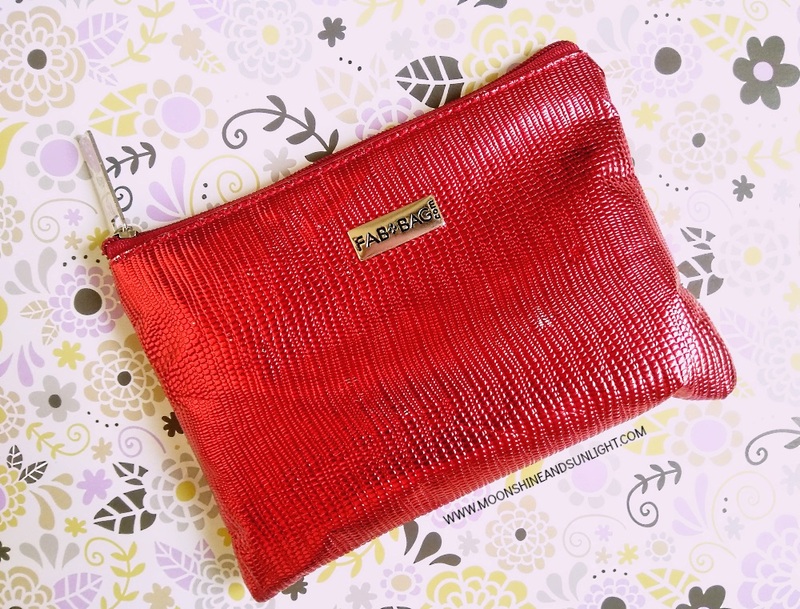 The November Fab Bag is a pretty red, metallic pouch with contains 4 products. 1 of them is a makeup product and the others are decent sized samples! All in all, I think it is a decent fab bag but they were doing very good last few months! I still have high hopes for the December Fab Bag! Let's see how that one is! I love your videos. Great job! I skipped this months bag. Great review. 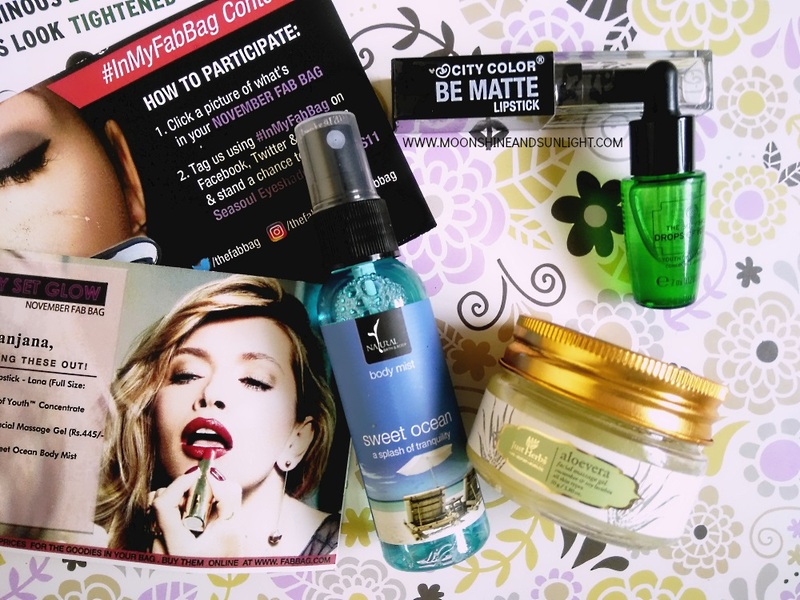 I got Lana as well and it flatters my skin so well...:) loved the nov fabbag..